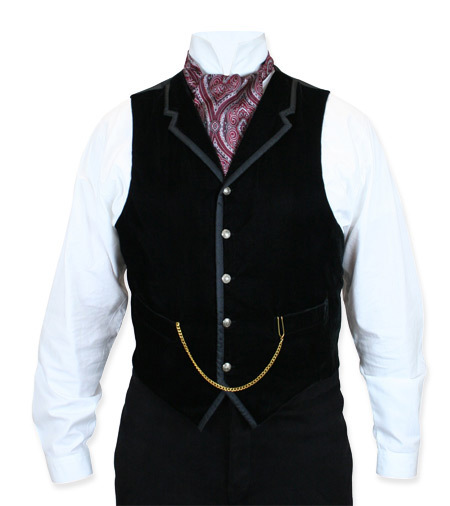 Bonaventure Vest – Black Velvet – None More Black – Spinal Tap references aside – this waistcoat is seriously black. Not so much just ‘black’ as BLACK. It’s so black it even provides contrast against other black clothes. It’s so black that light bends around it. This is a good thing. Like all of the other Bonaventure waistcoats, the texture of the velvet is is lush, the cut is sharp, the colour is rich and deep, and the internal contrast provided by the bright antiqued buttons and the trim (through texture and sheen) is a strong design feature in and of itself. 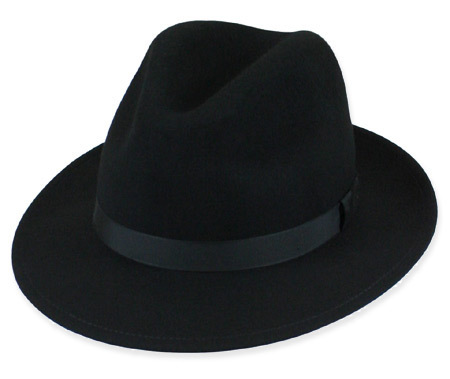 A highly recommended purchase, and one I wear regularly to work, and casually. It also works as a formal waistcoat, naturally, and is durable as well as attractive. It also has the dual benefit of going with absolutely everything in my wardrobe and immediately raising the tone of anything I wear it with. It is pure class in waistcoat form. 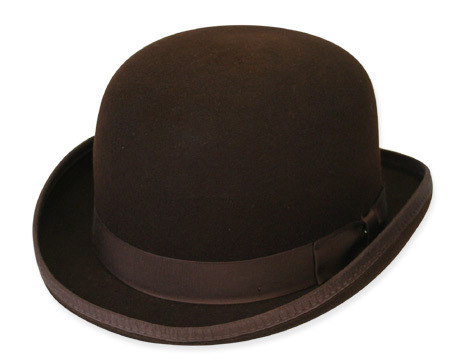 Deluxe Felt Derby – Brown – I was in no way convinced that I was making the right choice, but I purchased the Derby out of necessity, with very little time left before a themed family reunion event. As luck (or search engine intelligence) would have it, the Historical Emporium was within 15 miles of where I live. I’m honestly not much for that kind of attention, but I found the hat put me in suitable character to enjoy the transformation. And compared to the baseball caps I typically wear, a transformation is exactly what it felt like. Not only did I (and family) have a fantastic evening all around, the Derby felt like its own member of the party. More than just a closet ornament for the occasional party, this is headwear that promises to be a staple of my new style. Victorian Cutaway Coat – Black – Elegant and Stylish! 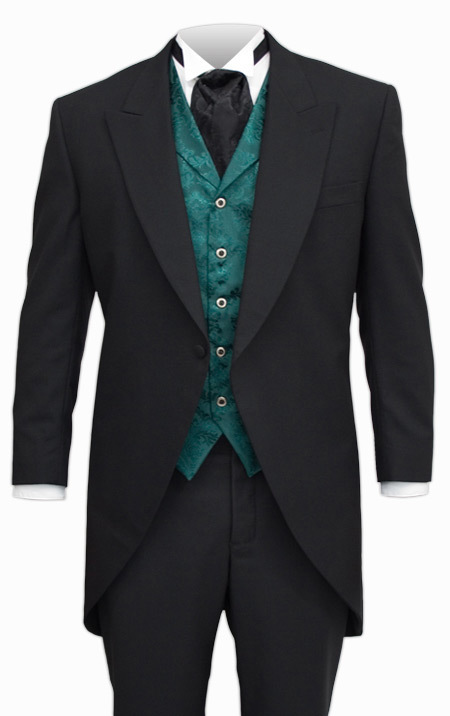 I own a number of frock coats and morning coats; this one rapidly became my favourite. The cut is superb, and adds a certain air of style and an olde worlde charm that’s very flattering to the wearer. 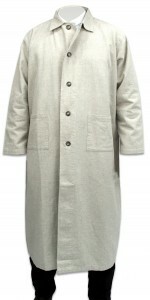 It’s an elegant looking coat in anyone’s book, uncluttered and spare in its design (and yet still more than a little exotic in our rather mundane modern world of unflattering men’s suits that all look the same), presenting a very trim silhouette, and let’s be honest – who doesn’t love a coat with tails? I was also lucky that the fit was perfect out of the box; and can I recommend trying it out with your best and brightest waistcoats? 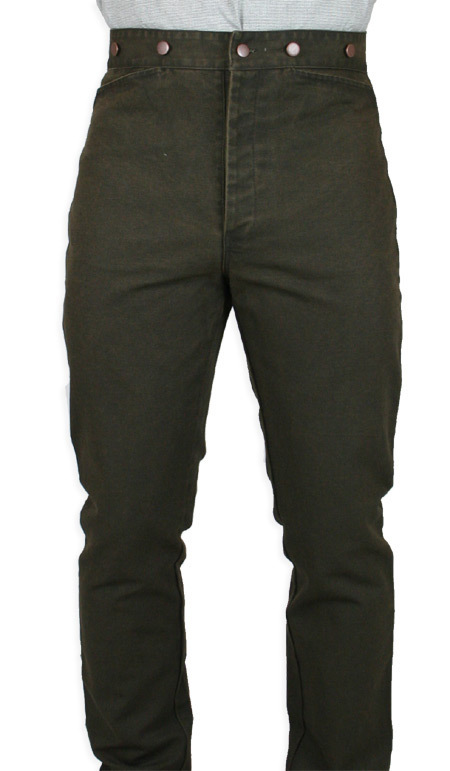 Classic Canvas Pant – Walnut – What took me so long……to decide on ditching blue jeans and stepping up to these? I suppose the fact that I am more portly shaped now than 10 years ago. 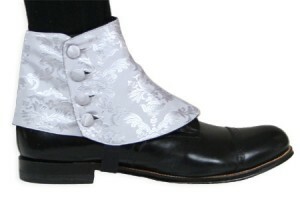 I have 3 pair of these now. Burgundy, olive and brown. My wife simply cuts 5 inches off and hems them up. These trousers are GREAT. I have them on now, here in the engine room on my ship. Pros and cons: Pros: I can now sit down for extended periods(or even short periods for that matter)with out having to loosen my belt a few notches. This makes breathing so much easier. I can squat down now without ripping a hole in my jeans or blowing out the belt loops. These are tough. Appears to be exactly like the material that Carhart makes their excellent jackets out of. It gets softer with more washings. 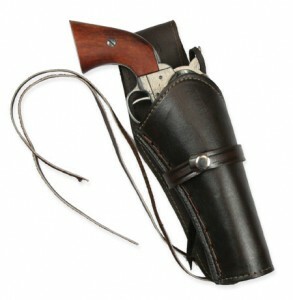 The pockets are generous…even has a watch pocket that I use for my earplugs and small flip phone. In the front pockets I can carry a full-size walki-talkie. Cons: Sparks and grinder dust will go down your pants if you have your shirt tucked in. Simply put a light shirt on over the top of your suspenders for those jobs. Other than I got a few giggles at first until the fellas see how much freedom of movement I have now.